Last night a full Lunar Eclipse happened over Thailand. Wauw. We didn’t know it would be so. But we were very lucky to experience this crazy beautiful natural phenomenon by accident. Don’t know if it happened over Denmark too? We did not take this picture, because when we went to get our camera the moon was back to normal. 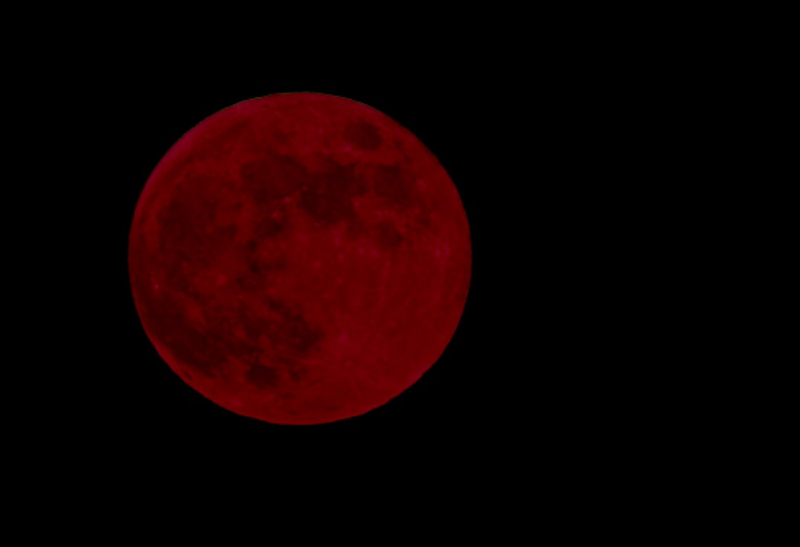 But it might as well had been, because the moon here was huge and totally lived up to the nickname; blood moon.